Vacheron Constantin is the first of the exhibitors at SIHH 2017 to offer a sneak peek at its wares, announcing the Traditionnelle Minute Repeater Tourbillon and Patrimony Moon Phase and Retrograde Date. Now larger and open to the public, SIHH takes places in January 2017 with Vacheron Constantin one of the 17 exhibiting brands. The first new launch is the Traditionnelle Minute Repeater Tourbillon, a top of the line complication that’s a brave statement given market conditions. 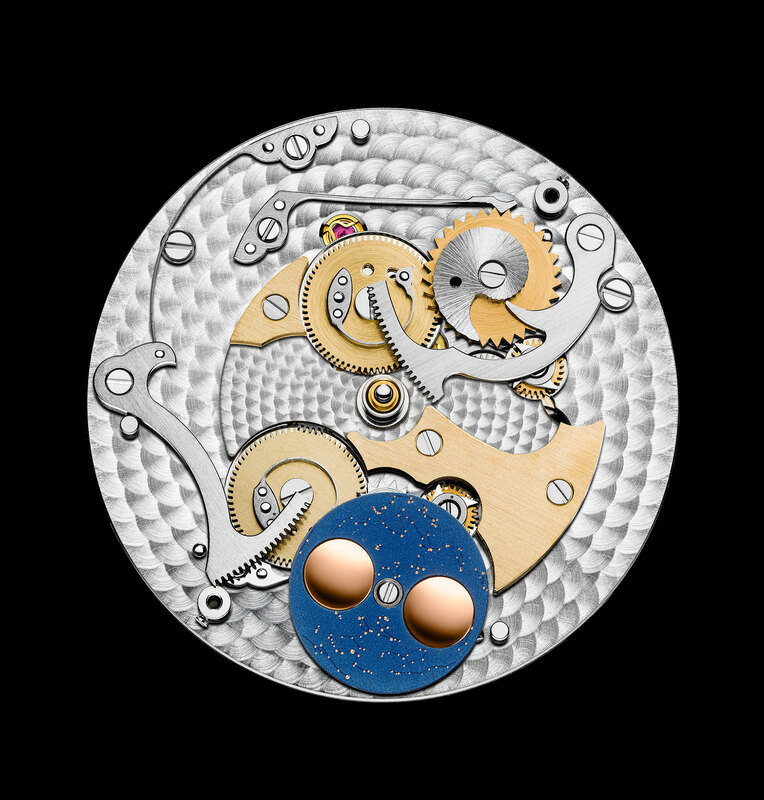 While the movement is impressively constructed and carefully finished, the calibre 2755 TMR is based on an existing movement. It’s a variation of the calibre found in various Patrimony grand complications (including the custom-made Maître Cabinotier Astronomica), the calibre 2755 TMR here is reduced to just two complications, a one-minute tourbillon and minute repeater. Available in pink gold or platinum, the Traditionnelle Minute Repeater Tourbillon is unusual for its engine-turned, 18k gold dial. Guilloche dials are reserved only for watches exclusive to Vacheron Constantin boutiques and rarely found on the brand’s complications. While the motif is unusual, the dial design sticks to the house style, with an off-centre minute track, baton indices and dauphine hands. 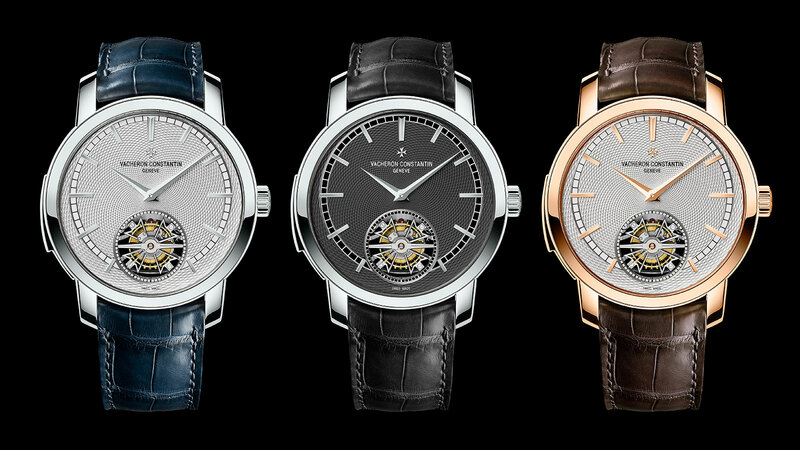 The platinum version is offered with a silver or dark grey dial, while the pink gold version is paired with a silver dial. 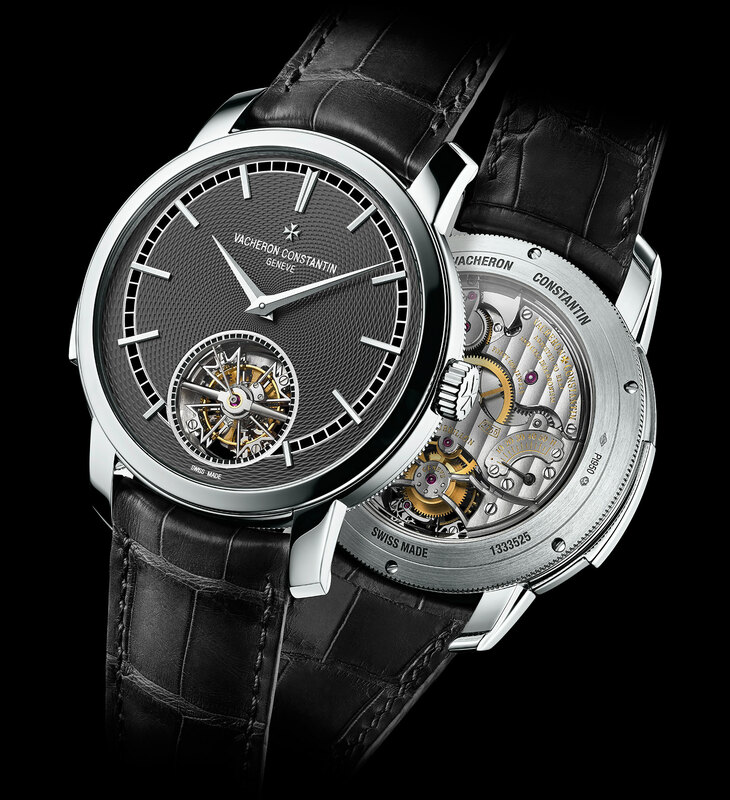 Typical of Vacheron Constantin complications, the Traditionnelle Minute Repeater Tourbillon is a large 44mm in diameter, though relatively slim at just 12.2mm high. Sold only in boutiques, the Traditionnelle Minute Repeater Tourbillon is priced at S$751,700 in pink gold and S$837,100 in platinum. That’s about US$553,000 and US$616,000 respectively. 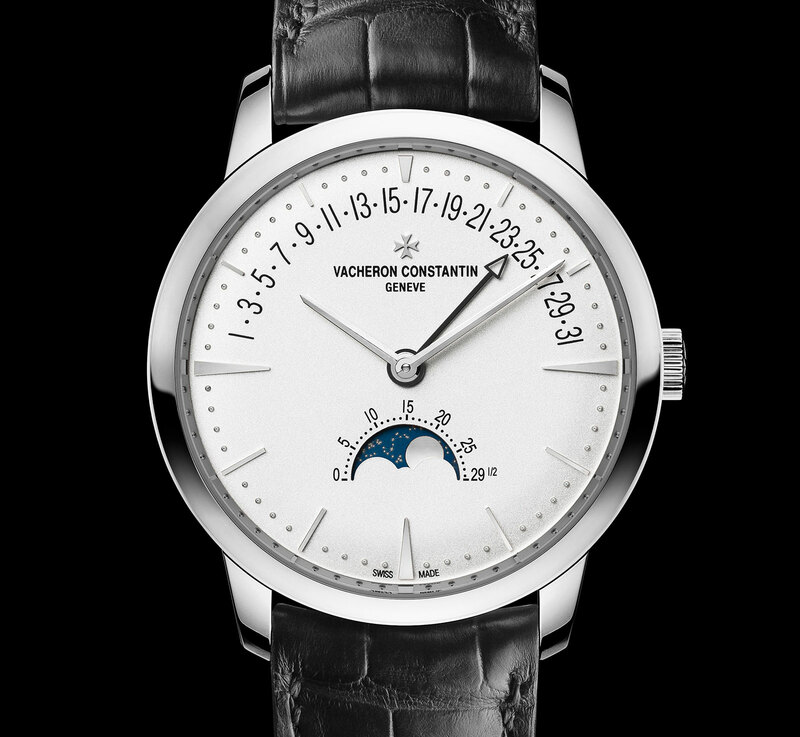 More affordable is the Patrimony Moon Phase and Retrograde Date. 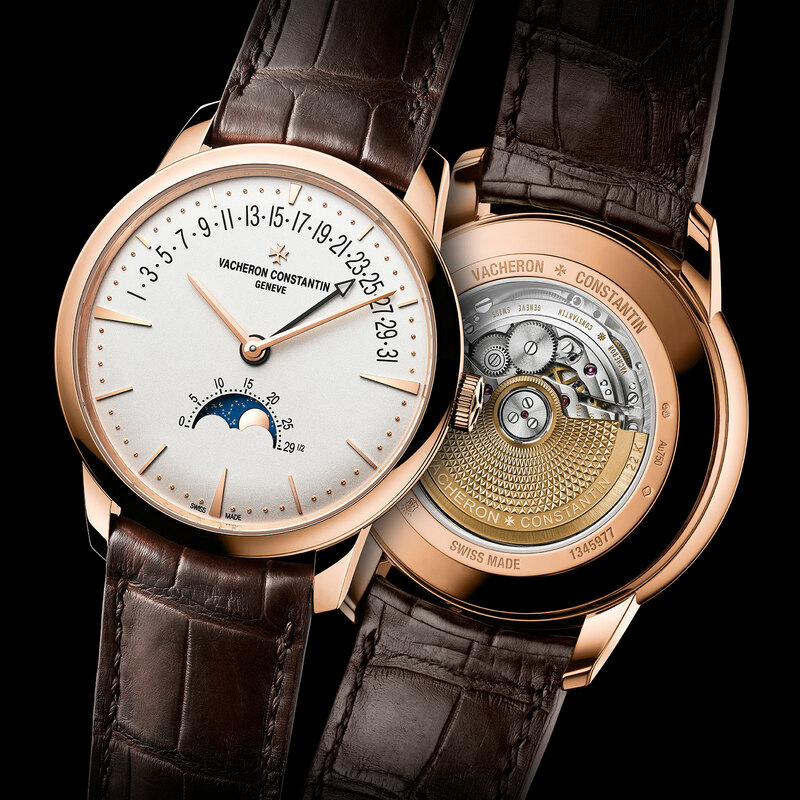 This is a modest variation on an existing model, the Patrimony Retrograde Day-Date. On the new model a moon phase display replaces the day indicator, giving the dial a bit of colour and romance. And the moon disc is 18k gold in the same alloy of gold as the case. But the Patrimony Moon Phase and Retrograde Date features one key improvement over its day and date counterpart: all the displays on the new model can be set via the crown, doing away with the inconvenience of a stylus or toothpick to set the calendar. The case is 42.5mm in diameter, and available in white or pink gold. 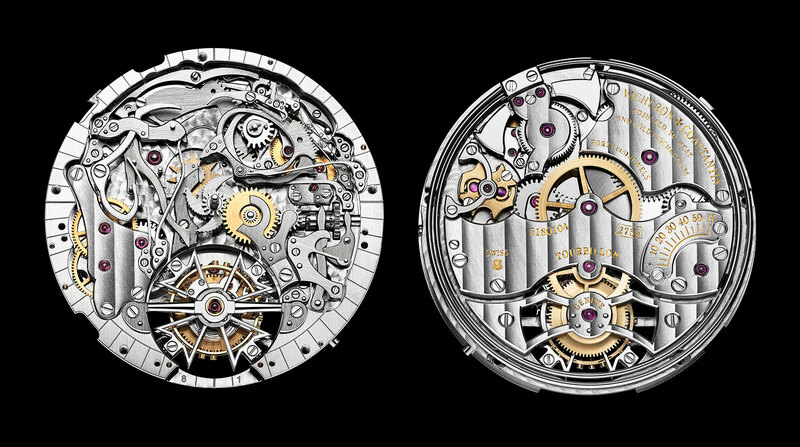 Inside is the calibre 2460 R31L, an in-house, self-winding movement with a 40-hour power reserve, as well as a 22k gold rotor. This is priced at S$61,500, equivalent to US$45,200.